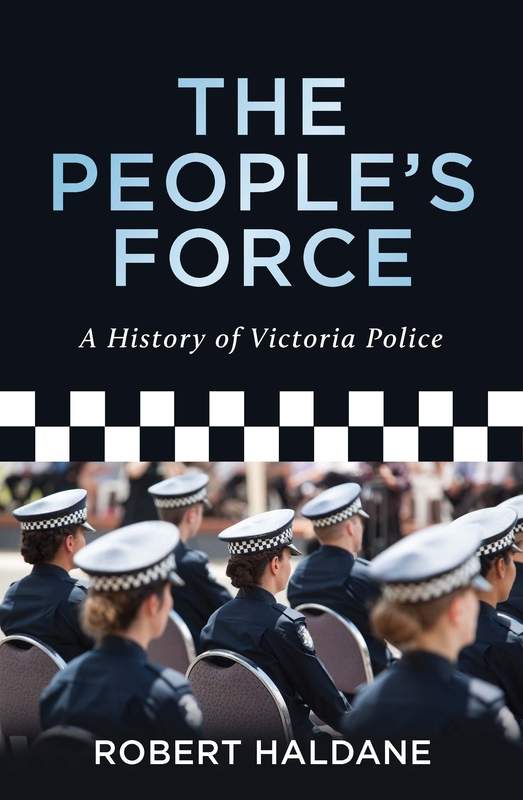 Since its formation in 1853 the story of the Victoria Police has been interwoven with Victorian social and political history. Following the amalgamation of seven separate and distinct police agencies in the colony, the resultant unified body was the first of its kind in Australia. Many events have shaped its development: the gold rushes, the Clunes riot, the Kelly outbreak, the maritime strikes, the coming of the motor car, the police strike, both world wars and the Vietnam war protests, the gangland wars, Black Saturday bushfires and the use of DNA to solve crimes all formed part of this mosaic. This revised edition of The People's Force, containing a new chapter and new illustrations, brings the history up to date to include a decade that has been full of turbulent change. 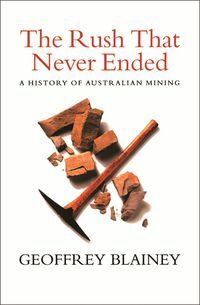 The new chapter examines the administrations of Neil Comrie, Christine Nixon, Simon Overland, Ken Lay and Graham Ashton. 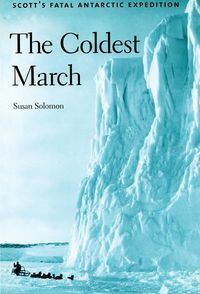 New material deals with Silk and Miller, and other police shootings, the growth of terrorism, gender issues, racism and domestic violence. 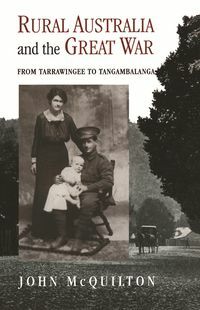 Written as a 'warts and all' history of the Victoria Police with the support and encouragement of the then Chief Commissioner S. I. ('Mick') Miller, who wanted a proper objective history of the force, not a public relations exercise. 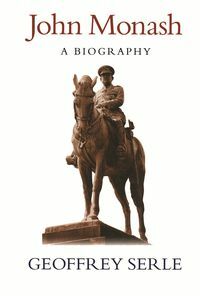 This third edition is owed largely to Miller's encouragement and his desire to see the history updated.